Enjoy Direct GULF FRONT Views and Breezes at This Wonderful 1 Bedroom / 1 Bath Condo at Plantation Palms. This Condo Sleeps 6 Comfortably with Bunks in the Hallway Perfect for Kids. Along with the Very Large Sandy White Beaches comes a lot of Amenities including Multiple Pools, Tennis Courts, Grilling Areas, and even Basketball Courts. There is also Sassy Bass Restaurant and Kiva Dunes Golf Course on Site. 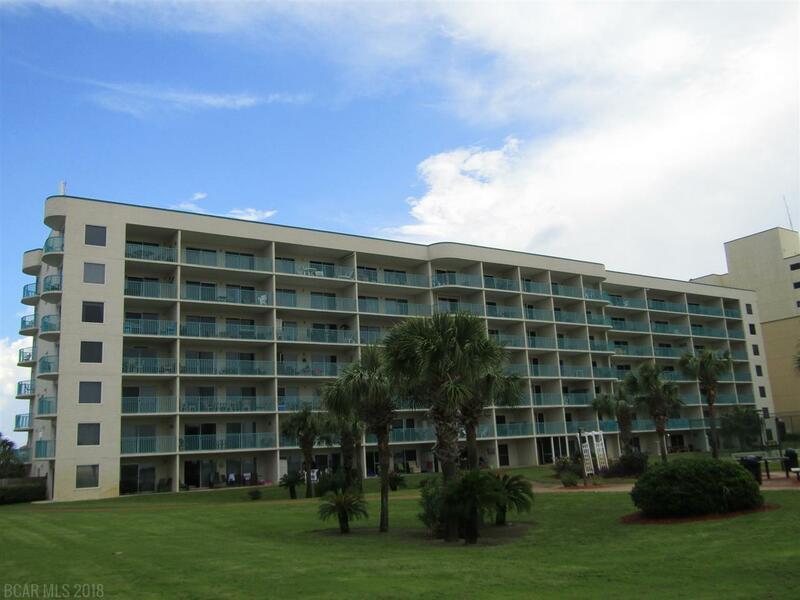 Plantation Palms at The Gulf Shores Plantation offers it all! Don't miss this Opportunity at the BEST PRICED CONDO in the Complex at the time of listing!